Set phasers to oh, snap! 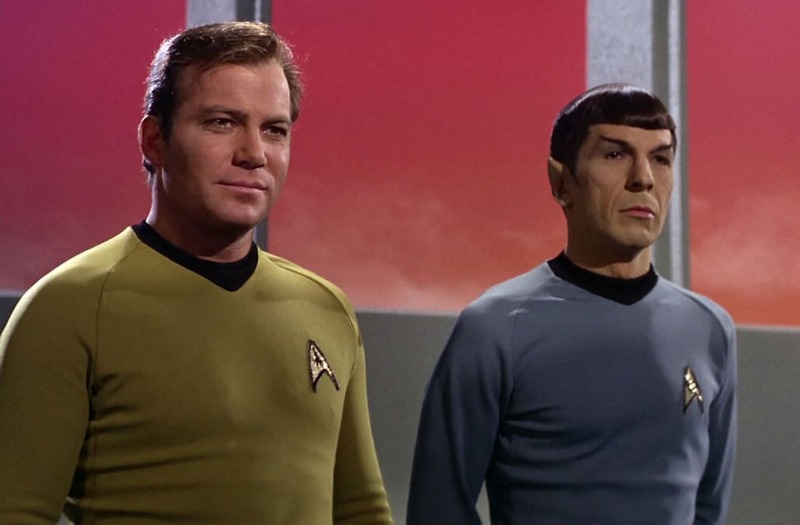 Friday marked the 51st anniversary of the premiere of the original “Star Trek” series, and William Shatner decided to celebrate by razzing another iconic science-fiction franchise a little. “Hey @starwars,” Shatner wrote in his tweet. The actor added emojis including a tongue sticking out and a winking face, so all in good fun, apparently. But still; that’s a burn worthy of including in the captain’s log. Shatner wasn’t done there, however. After another Twitter user invoked the widely reviled 1978 TV debacle “Star Wars Holiday Special,” The Shat decided to get another dig in. “While you’re here @starwars, please explain the holiday special. Not what it was about, just why?” the Twitter user wrote. The question might have been directed at “Star Wars,” but Shatner felt free to toss his two cents in anyway. “Life day! As in I want that hour of my life back!” Shatner wrote.